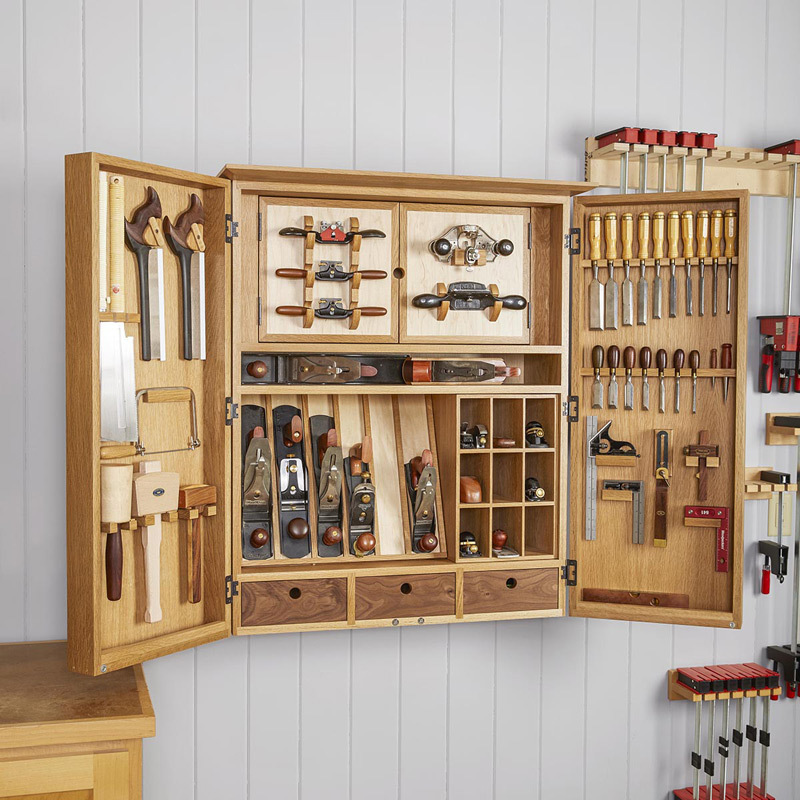 With its doors open or closed, this wall-mounted cabinet speaks volumes about your craftsmanship. 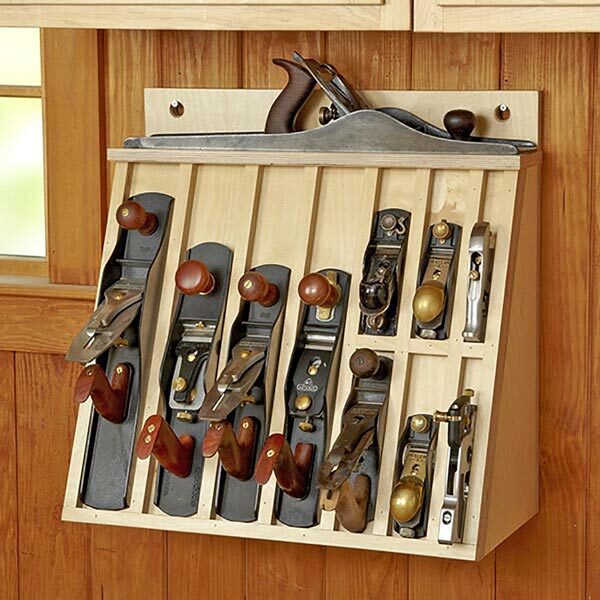 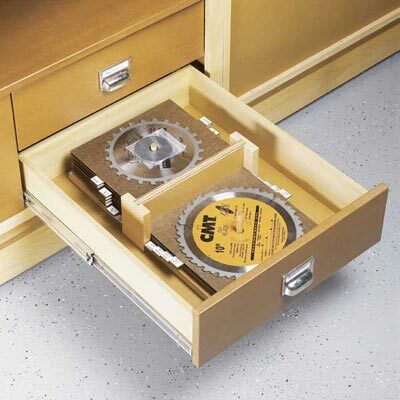 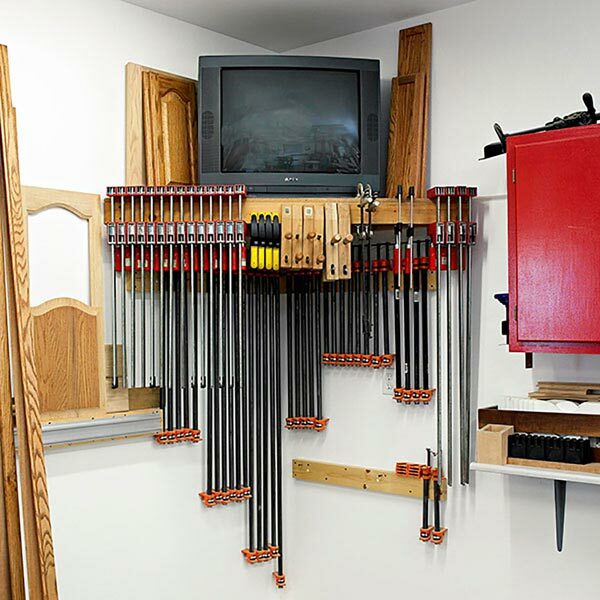 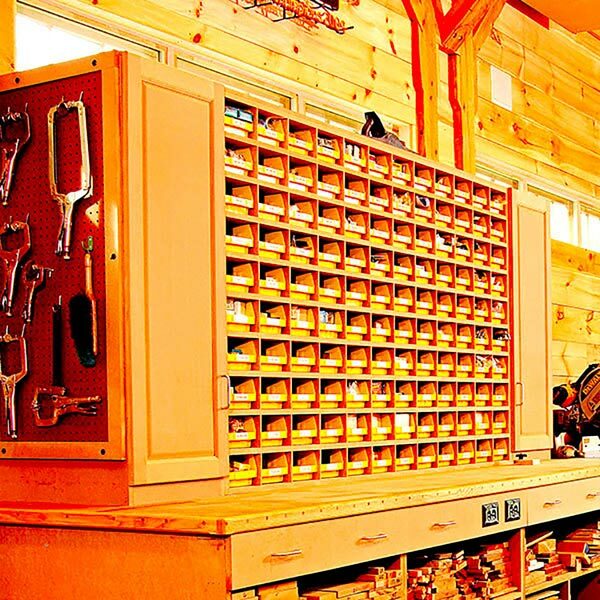 The doors, drawers, and specialized storage areas provide ample accommodations for your most-prized tools. 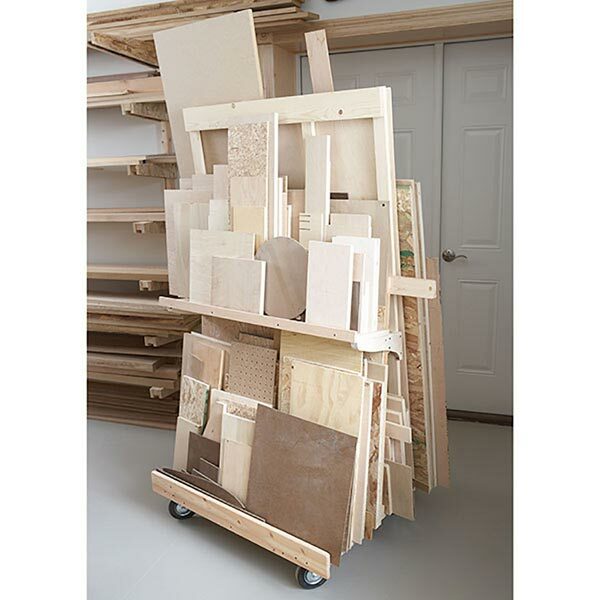 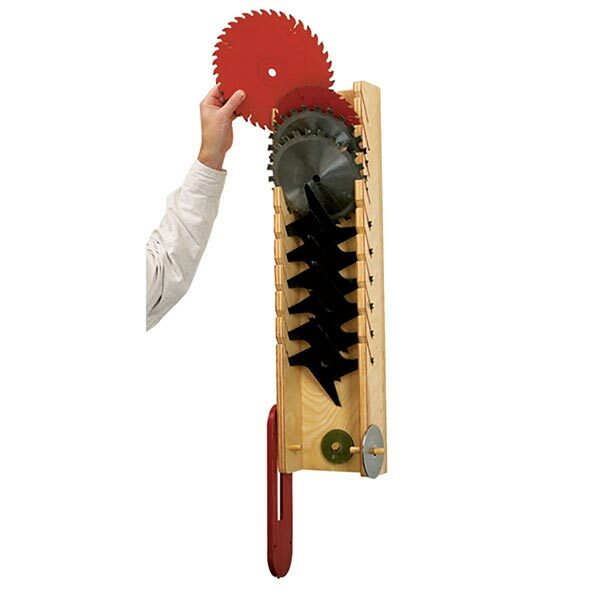 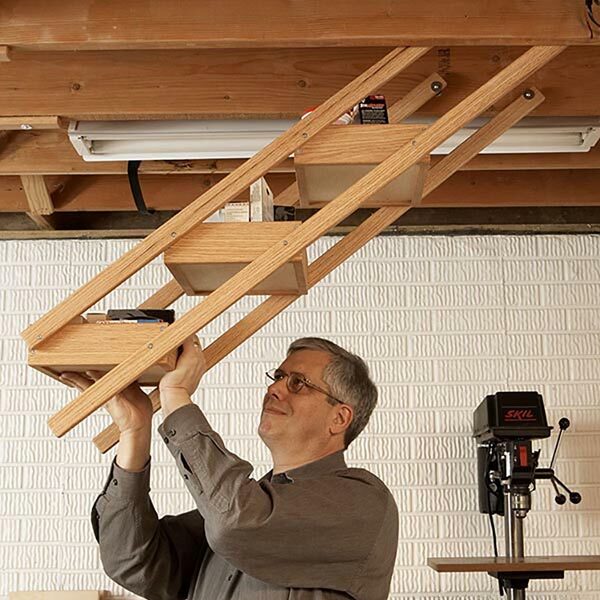 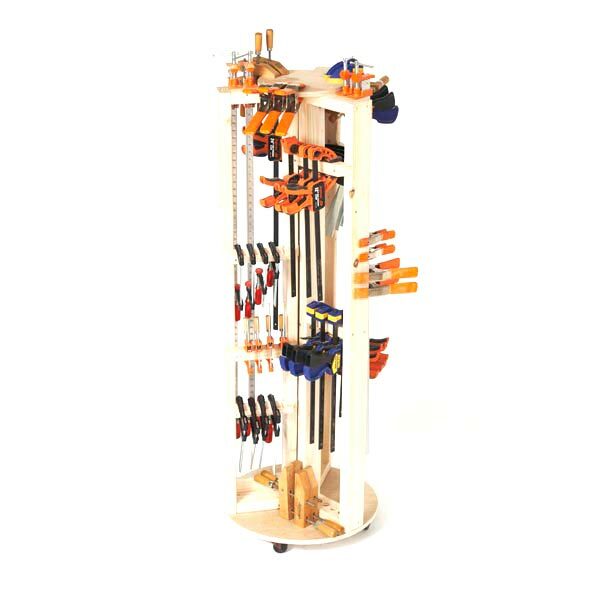 With joinery you can cut on the tablesaw or router table, it’s quick to construct, too.